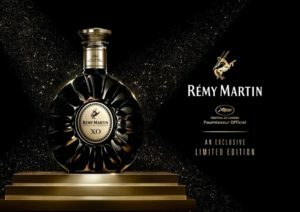 Iconic French Cognac house Rémy Martin has unveiled the new XO Cannes 2017 Limited Edition in Hong Kong. The release celebrates the 70th anniversary of the Cannes Film Festival, coming in a grand black and gold decanter, evoking memories of film reels, coupled with an elegant gift box. The launch in Hong Kong follows the success of the rollout in France, the US, UK and Taiwan, however, the allocation for Hong Kong is strictly limited to 300 bottles. The expression is a blended Cognac from up to 400 aged Eaux de Vie, showcasing complexity and a generous amount of refined notes. With aromas of white flowers, notes of plums, figs and candied oranges, as well as cinnamon and freshly grated hazelnuts. 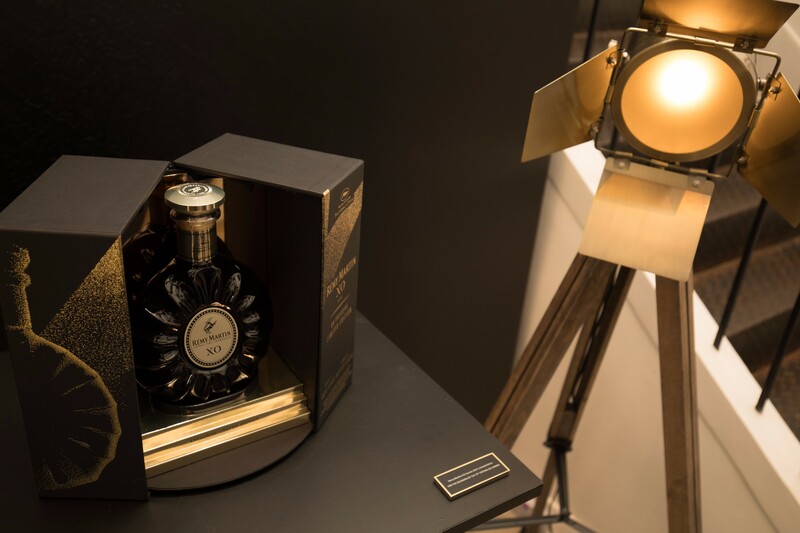 Rémy Martin’s XO provides the ideal range of aromas to pair with the taste and texture of Cantonese food to be celebrated during Mid-Autumn Festival.